Products and Deals, Just for You! It’s mid-February and that means in most parts of the country it’s Winter. Finding the perfect cold weather jacket to hit the slopes and gloves might be on the top of your shopping list. The good news is that shopping doesn’t have to be difficult or stressful. Blue Kangaroo allows you to customize your favorite deals and shopping steals all in one place to find the perfect items you have been looking for. Blue Kangaroo is a personalized search engine for products where users are shown coupon codes and price history for certain products. Coming soon, users will be able to receive price drop alerts on certain products to their desired price. When interacting on the site, users will be shown live product feeds of what users are shopping for in real-time. Truly, a interactive experience for the online shopper. Think of it as your own personal shopper, enabling you to explore and find offers, deals and discount coupons. Blue Kangaroo delivers to its users the right offer at the right time all in a single platform. Blue Kangaroo maintains a roster of over 3,000 retail brands and distribution partners. Blue Kangaroo sorts daily deals for your personalized interests. No more cluttered email inboxes. Consumers go in and select the brands and categories they are interested in receiving offers from and the Blue Kangaroo recommendation engine serves up relevant content information. Read on to learn more about how Blue Kangaroo implemented Two Tap to deliver a seamless checkout experience for its users. 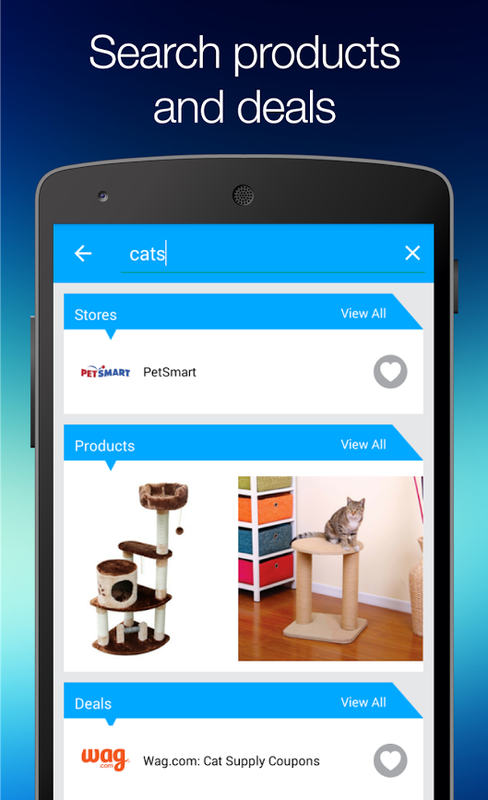 Blue Kangaroo is a social shopping service that provides shopping recommendations to its users via its website, mobile apps, and browser extensions. Its website and mobile apps show users what people like them are shopping for right now based on their shopping preferences. Its services also include price history, price drop alerts, price comparison, coupon codes, wish lists, and various social shopping features. Through its apps and browser extensions, Blue Kangaroo alerts users to deals while they are shopping and can keep track of their entire shopping history for them. Shopping histories of over 6 million users are the core of Blue Kangaroo’s powerful deals and product recommendation service. Blue Kangaroo is used by online shoppers of all ages. 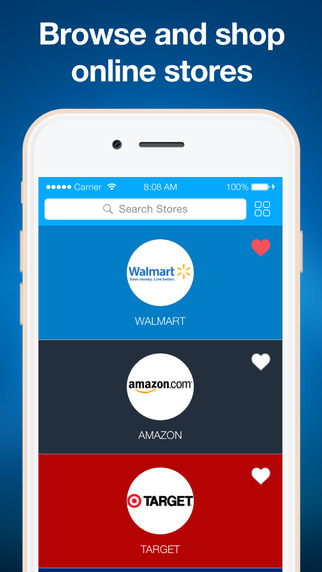 Users can find all their favorite stores and discover new ones they’ll love. Anyone who shops at Kohl’s, Amazon, GameStop, Victoria’s Secret, Petco, and over 3,000 other online stores can get personalized products and deals. 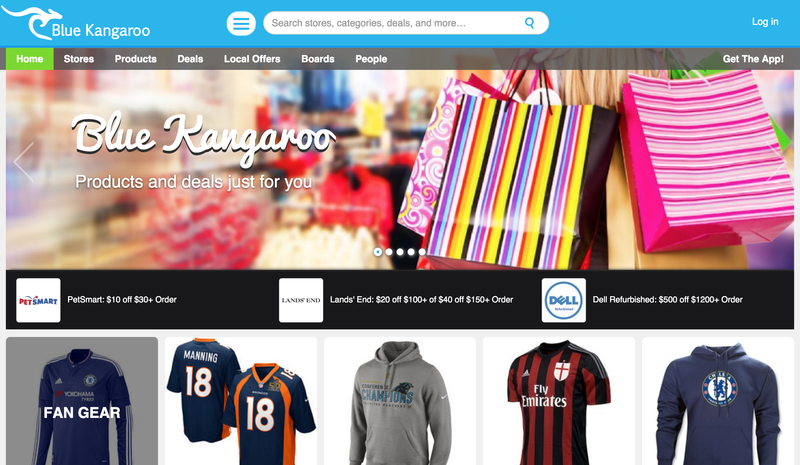 Blue Kangaroo users can do all their shopping in one place while getting personalized product and deal recommendations. They add products from all over the web to their wish lists and get notified when an item they want is on sale or when coupons are available at their favorite stores. What were the challenges you faced prior to Two Tap? Prior to Two Tap, Blue Kangaroo did not have its own checkout, and users had to leave the site or mobile app to complete their purchase at the merchant’s websites. With Two Tap users are able to complete their purchase directly within the session without being re-directed. With Two Tap, Blue Kangaroo’s users can complete their purchases more quickly and easily without ever leaving the site or mobile app, and they can use Blue Kangaroo’s coupon codes in the Two Tap checkout. Users who save their shipping and billing information get an even speedier checkout. We welcome Blue Kangaroo to Two Tap!